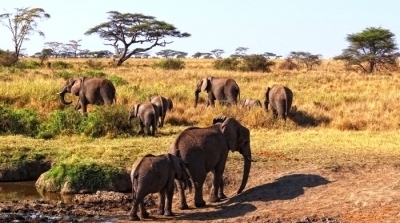 Make your African safari adventures Extra exciting by exploring both Kenya & Tanzania. 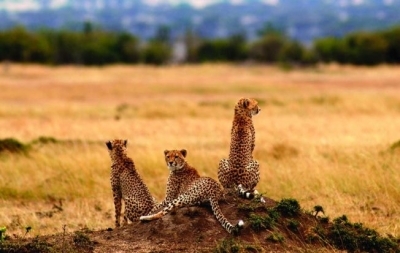 Combine the world class tourist destinations like Masai Mara & Serengeti in your itinerary. 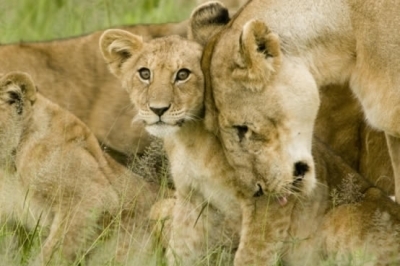 Enjoy the best of Kenya & Tanzania at discounted rates. Both either Camping or Lodge package today!